When I think of Tumblr, I think of a place that's almost fantasy. Every post and picture is staged perfectly. Heck, I want my world to be just like that, but not fantasy I want it to be real. 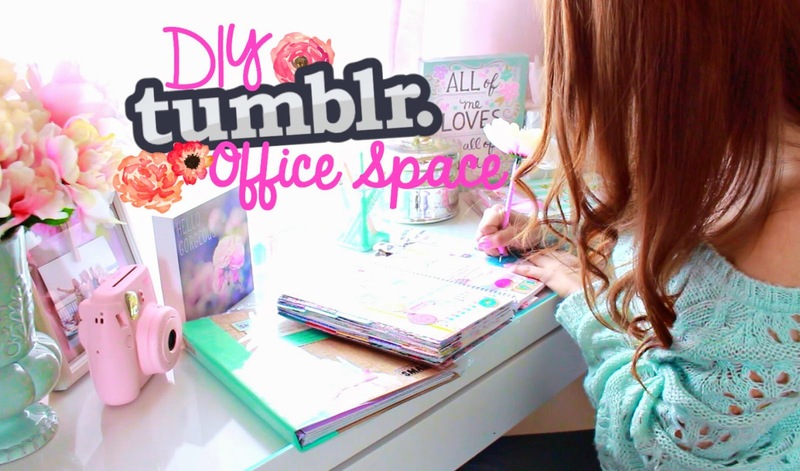 In my mind an office space should be inspiring and help you get motivated to tackle even the most tedious tasks. I love home decor because I want to come to a place that is not only beautiful but functional too. I remember when I was young I couldn't do my homework unless our dinning room table was clean and there was no clutter. I would get frustrated too when I was in college and would often leave to a room that was more relaxing. I would procrastinate my ten page reports until the very last day it was due. I realized it was because of the atmosphere. I couldn't concentrate. Keeping myself organized in a beautiful place, that I actually enjoy to be in, has helped me become more productive and get the work done. Ever since organizing my makeup collection and getting rid of a lot of things I didn't need, I have more space to play around with my vanity. I decided to turn my vanity into my work area for now. If you know me, then you know I'm constantly moving things around my house and re-decorating my place. It keeps our house interesting. I went out and bought a few little inexpensive things to turn it into something I would like to see on Tumblr. Hopefully these little tips help you too. Just stick to a color palette that makes you smile when you see it. 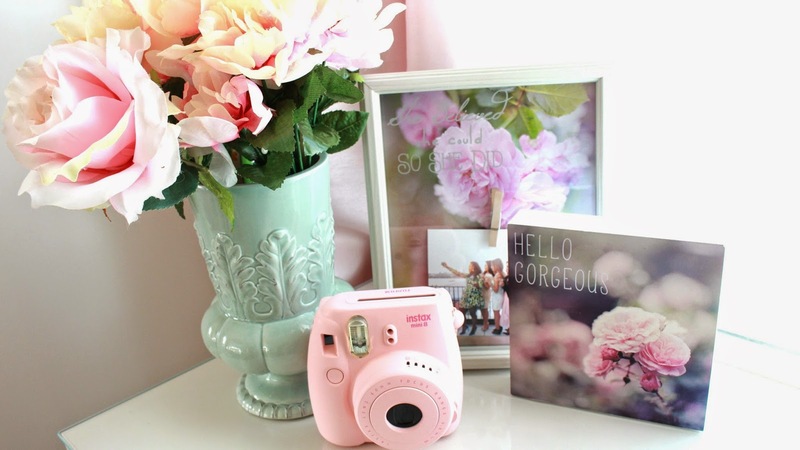 My inspiration came from the beautiful floral picture frames and canvases. I worked around those colors and to my surprise I already had a lot of items that color. I love how it matches my closet and the rest of my Glam Room. 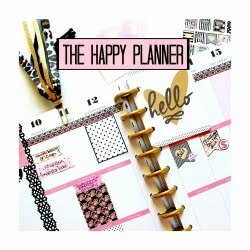 I felt like I needed a home for my Erin Condren Life Planner. Somewhere it can lay open and I can easily write in it every day. 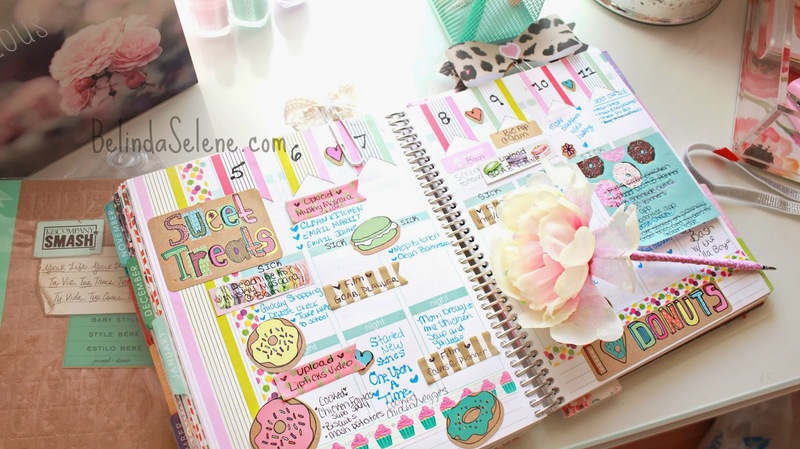 If you are new to my blog you might not know I have a whole Planner Series called #PlanningWithBelinda on my YouTube channel, where I share with you how I like to organize and decorate it. 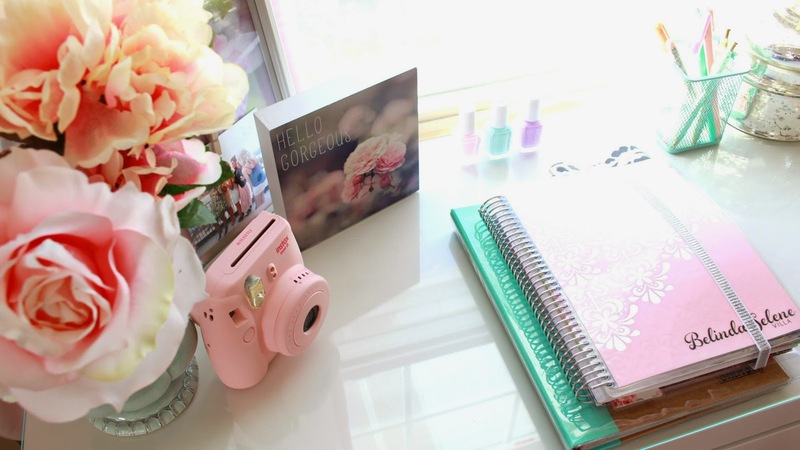 I fell in love with this corner of my desk, especially with this pink Fuji Polaroid Camera! It really works! The pictures print out instantly. I bought mine from here. Many of you had questions about this phone case, and I don't blame you. When I saw it I gave out a little squeal at how cute it was. It was super inexpensive. I got it from Amazon for less than $10 with shipping. You can find it by clicking here! My pups were taking a sweet little nap on my cozy rug while I was filming this fun video. I hope this post gave you a little inspiration and brought some color into your life. Don't forget to go to my YouTube channel to see more home decor videos. Can you please do a "what's on my iPhone" tag video. Sorry if this comment post twice. very cute, love the inspiration. The beauty about this place is that it's not just a unique space in itself, but it's a full-service catering space as well, and the food is incredible. We worked / developed a relationship with the Banquet Halls over the course, and nothing is out of reach. Belinda! Everything looks gorgeous! I love how clean and fresh everything looks!! You definitely have an eye for what pieces go together. I just want to take all of these things and redo my office! It looks like it would make sitting at a desk all day a lot more "zen". <3 everything you do!!! Cute!!!! where did you get that phone case? ?